1. 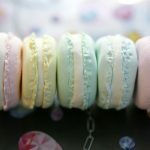 First stack a couple macarons together to see how they fit. 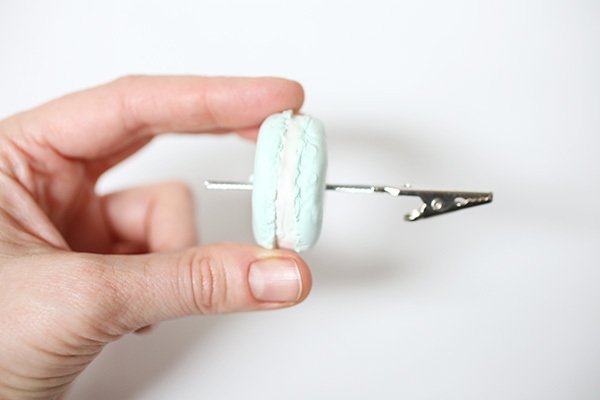 Press the wire end of one memo clip into the center top macaron. 2. 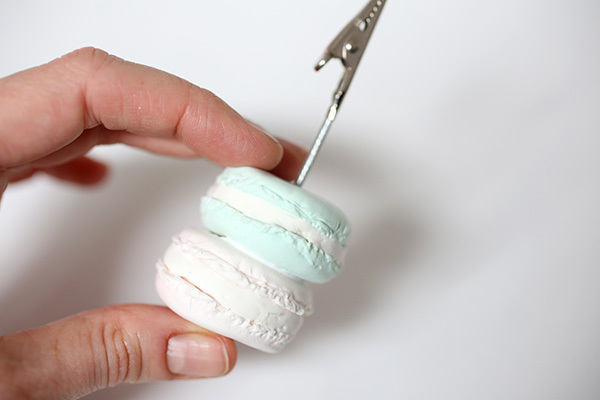 Remove the top macaron and screw the wire clip all the way through the center. 3. Retract the wire back into the hole a little (using a screwing motion so as not to strip the hole you made). 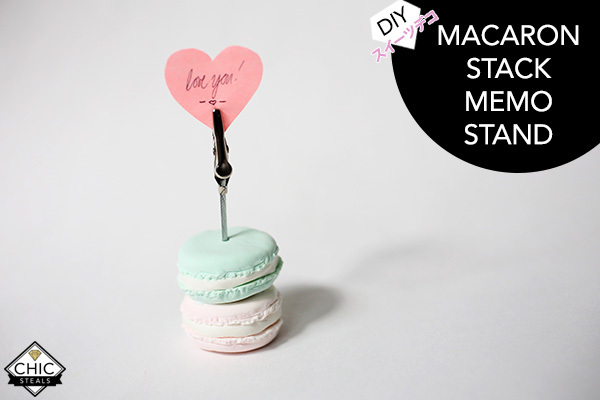 Replace the bottom macaron in the stack and re-screw the wire downwards to make a mark in the bottom macaron. 4. 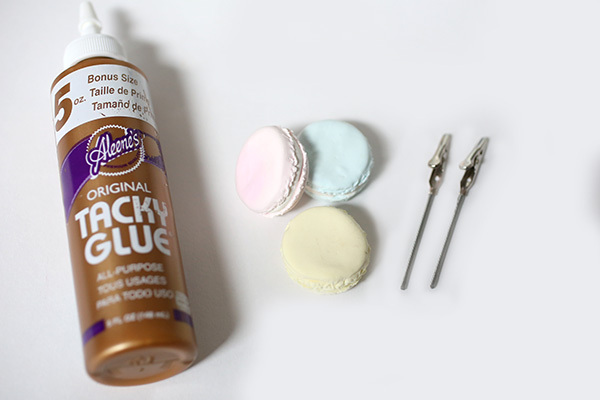 Place a generous amount of craft glue onto the top of the bottom macaron, avoiding the hole area. 5. 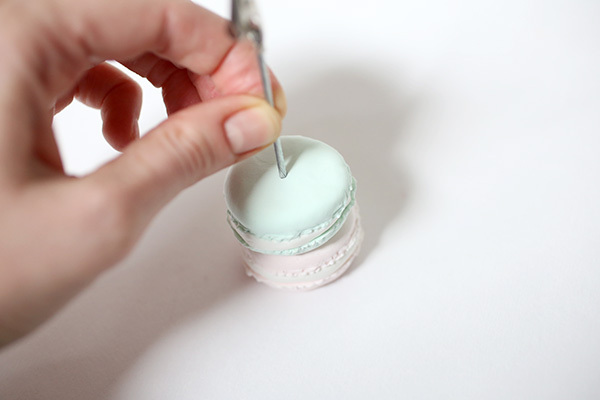 Align the bottom macaron with the wire at the indent you made, and continue to screw the wire down into the bottom piece. 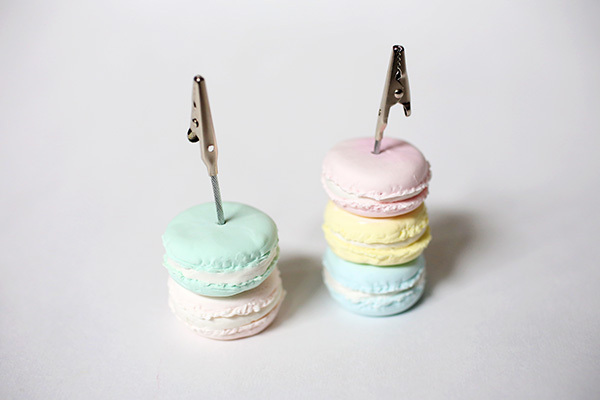 (Don’t go all the way through the macaron, just embed the wire halfway.) 6. 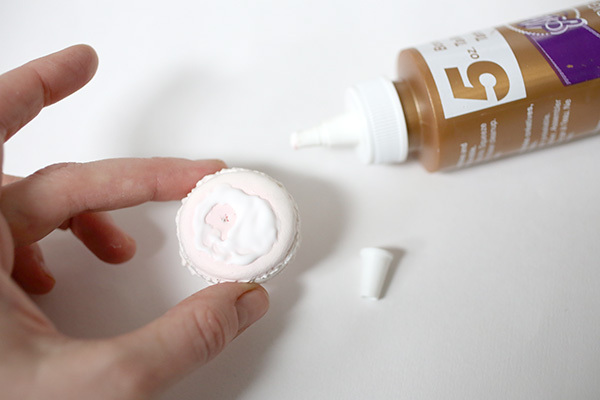 Press the macarons together to spread the glue in-between, and allow to dry. 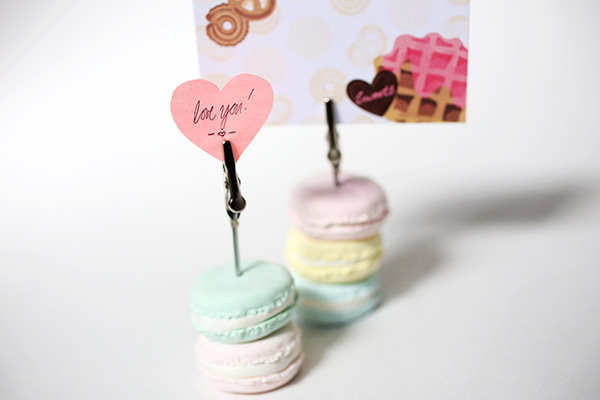 What could be sweeter than a cute little rainbow-colored confection, that is permanently enjoyable? 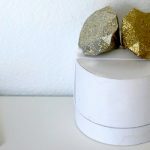 Happy DIY’ing – and Happy Valentine’s Day! Love you guys!! 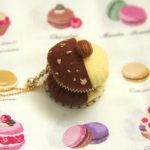 Its so cute,i love your blog. Thank you, Lauren! 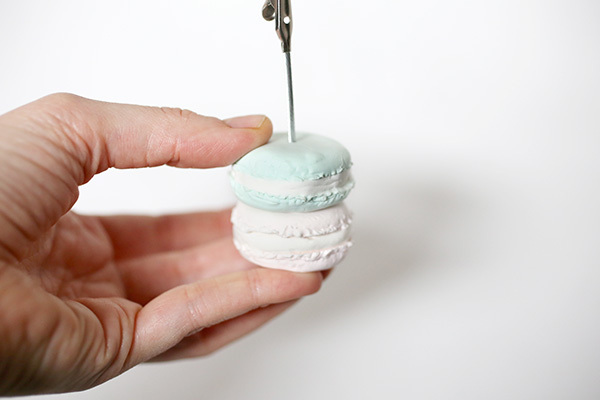 They’re so easy to make, too (and look so much like the real thing I often fool myself 😉 Then again, I am easy to fool with faux sweets. That’s awesome and im great at baking. 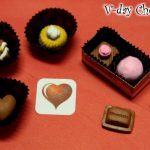 My wife always said that it is best to apologize with sweets than it is with roses lol. 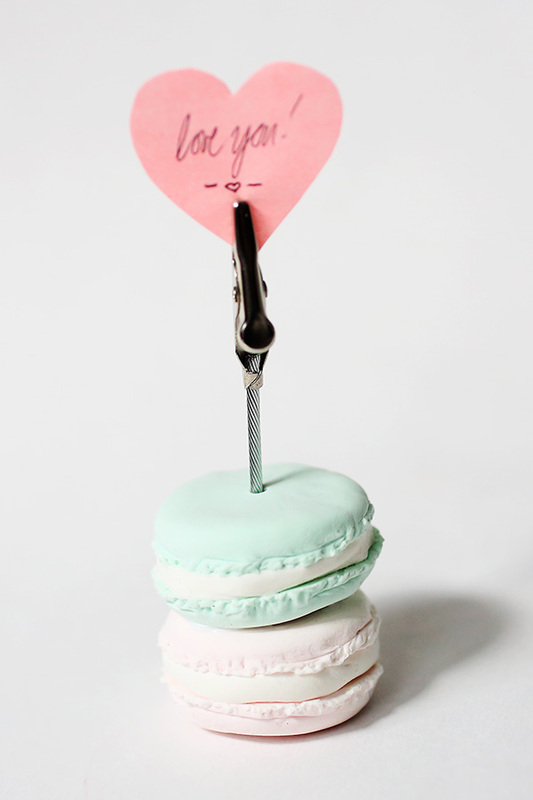 Thanks for the great idea for macarons. Haha, if you tried to bake these you’d be in trouble. 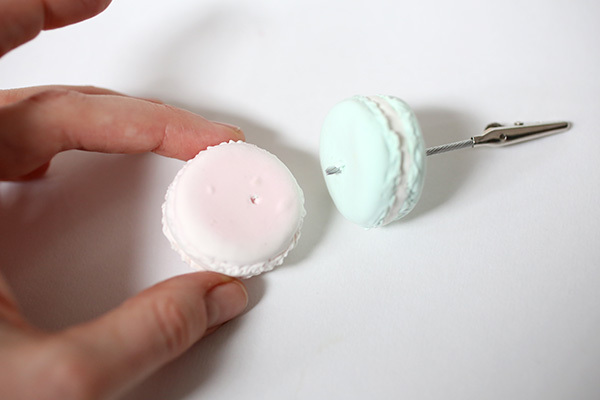 These are made from air dry clay and made to *look* like macarons!